5 Points Realty stays ahead of market and design trend in buying, selling, and developing real estate for our valued clients. We are curiously passionate about design and performance, and adapt and evolve with effective marketing and sales technologies. We embrace new ways of living and creating, and stay current about green building techniques, sustainable living, and modern planning. We are constantly inspired to bring a fresh vision, vitality, and aliveness to our neighborhoods. We partner with our clients in crafting ideas and turning them into a reality. We merge sharing our informed experience with our buyer and seller clients, with fresh techniques from an insider’s point of view. We love and live in the neighborhoods we serve. Our 5 Points Realty crew is extremely active in civics, neighborhood associations, and community support and engagement. We enjoy our offices being a space to host the efforts and happenings of our communities. Our attitude has always been about working together, solving problems with critical thinking and intuitive instincts, while securing the highest and best result for our clients. We believe in collaboration over competition. Our reputation precedes us and follows us in the industry. Past and present clients will share with you that we are more than just approachable. We become new friends with lasting relationships. The deep, dynamic experiences of our broker team brings our clients reliable guidance informed from a collective knowledge that is unparalleled in our market. Our brokers and owners have decades of experience in all facets of real estate, construction, development, marketing, and sales.  We attract and retain brokers that are enriched from their diverse backgrounds from veterans, teachers, engineers, and builders. 5 Points Realty navigated the pitfalls of the lowest point in the real estate industry for our clients. Our determination for the best outcome for those we work for strengthened us and thus our brand. Our clients’ success, trust, and loyalty is our legacy. 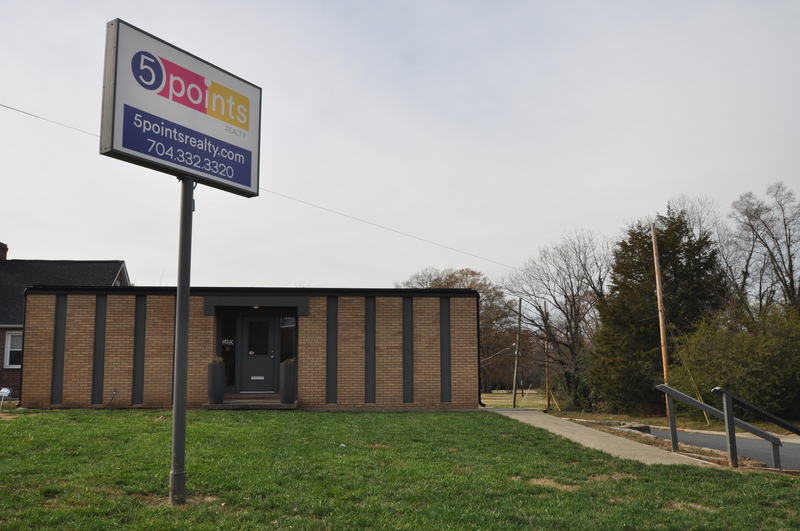 5 Points Realty was proudly launched in 2007. In the throws of the last real estate boom, seven individual high performing brokers got together to create 5 Points Realty. It was essential all shared a passion for all things architecture and design,; whether preserving an original mill house in the North Davidson neighborhood, renovating a mid –century modern in McCrorey Heights, building a sleek contemporary home, or seeing potential in an old filling station. The love of design came first . with sellingGuiding clients in and buyingBuying and Selling came out of inspiration, following as a result. We are stronger than ever now with over 2530 agents, a revered reputation and a proven record in buying and selling residential, commercial, land, renovation and building projects. 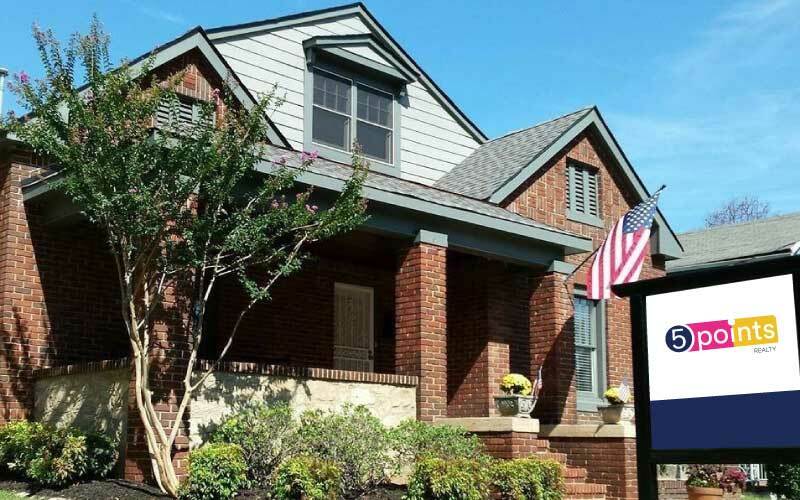 While being a historic force in Charlotte Real Estate, we remain Fresh in our approach and Friendly in our attitude. We are Proven in our Results and Reputation. Find us at (2) locations in Charlotte, North Carolina.